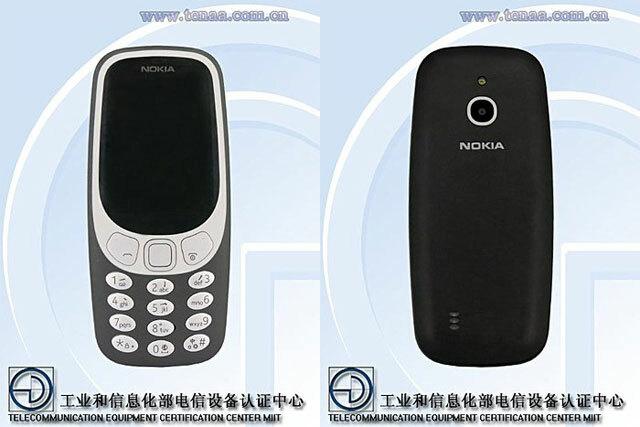 Images of the new Nokia 3310 with 4G LTE. 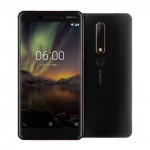 A listing of the new Nokia 3310 feature phone with 4G LTE connectivity has been spotted on the Chinese regulatory body TENAA’s website. It’s the second upgrade of the revived phone after a 3G version was released a few months ago. There’s no information yet on its price nor availability though. 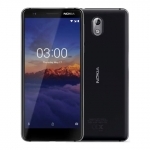 One interesting fact found on the listing is the new operating system of the Nokia 3310 called Aliyun OS or Yun OS. 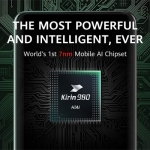 It was developed by Alibaba and has some roots from the Android Open Source Project (AOSP). 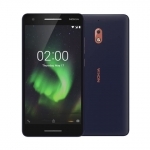 It may have been adopted for use of a feature phone with no touchscreen since the Nokia 3310 still has a physical keypad and a 2.4-inch display. 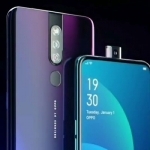 We’ll know more in the coming weeks as HMD Global Oy launches the device in China.